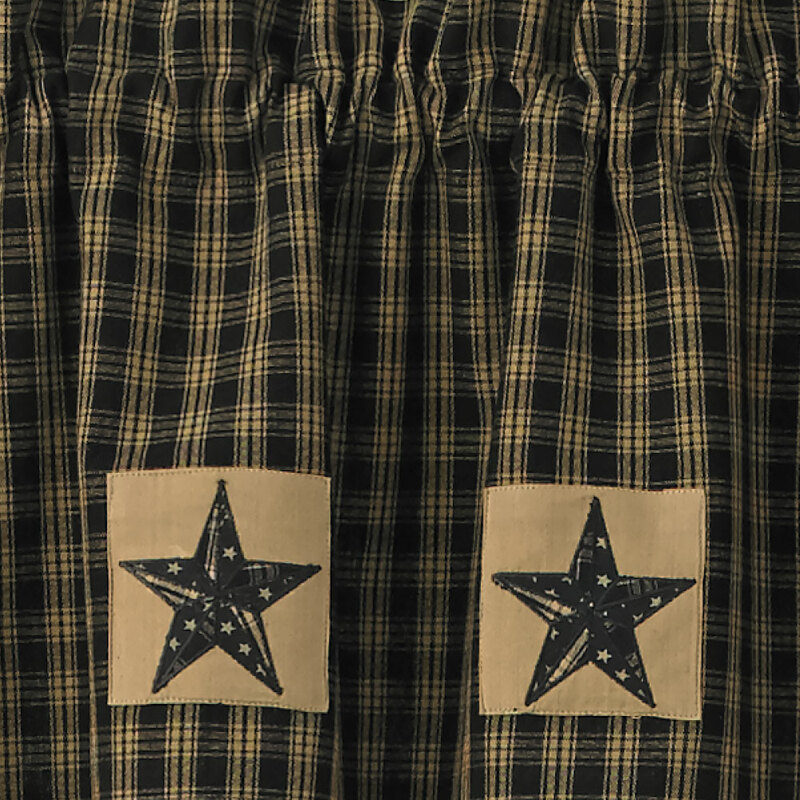 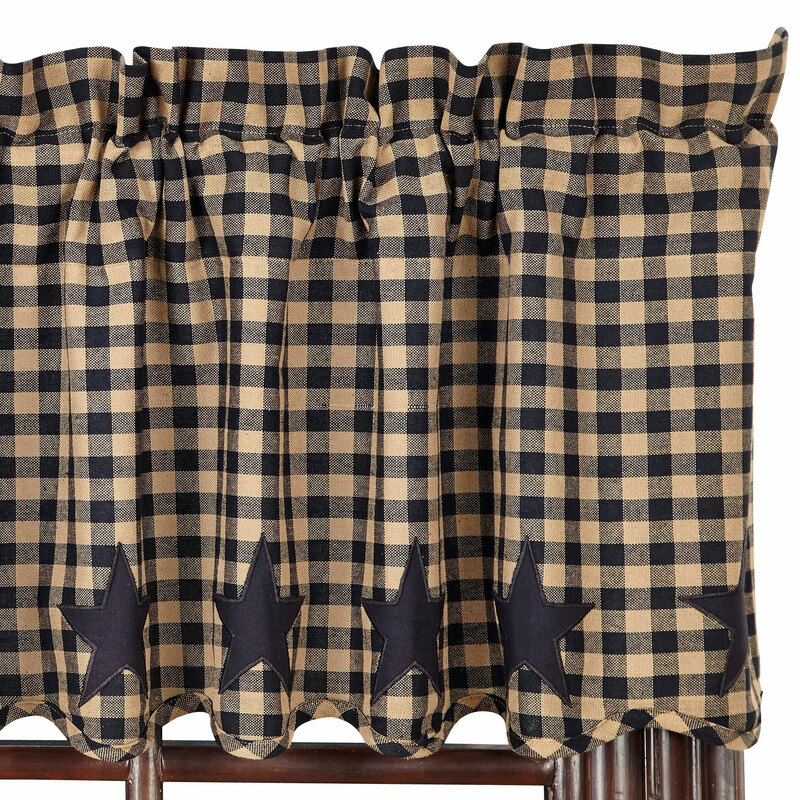 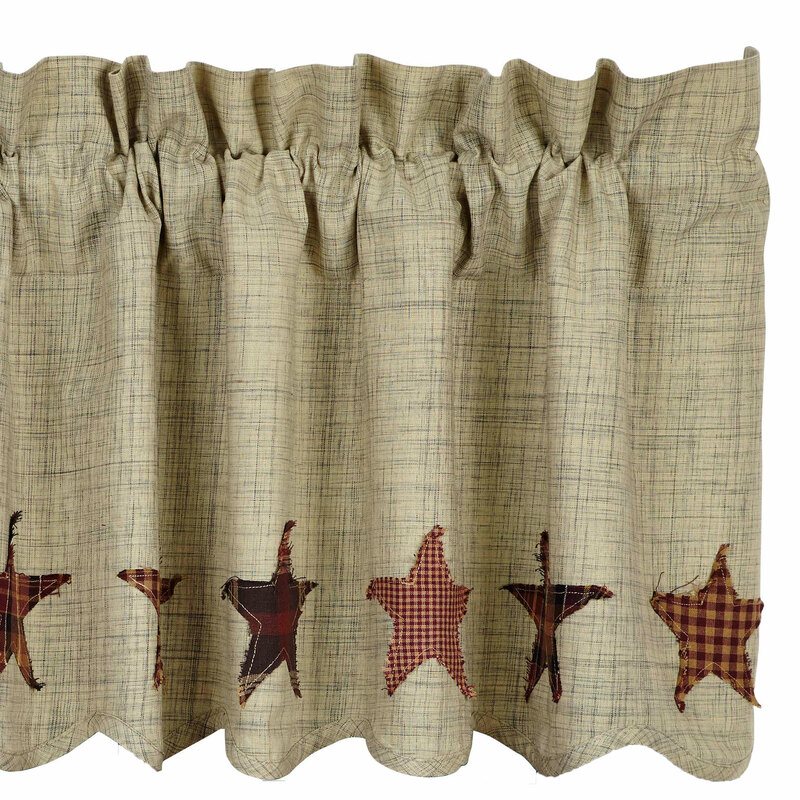 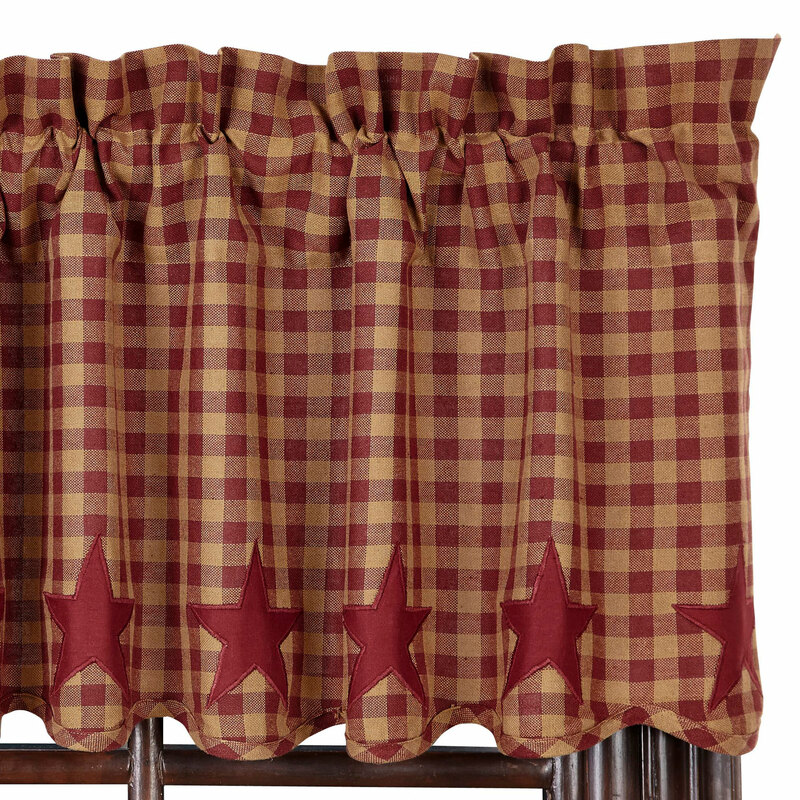 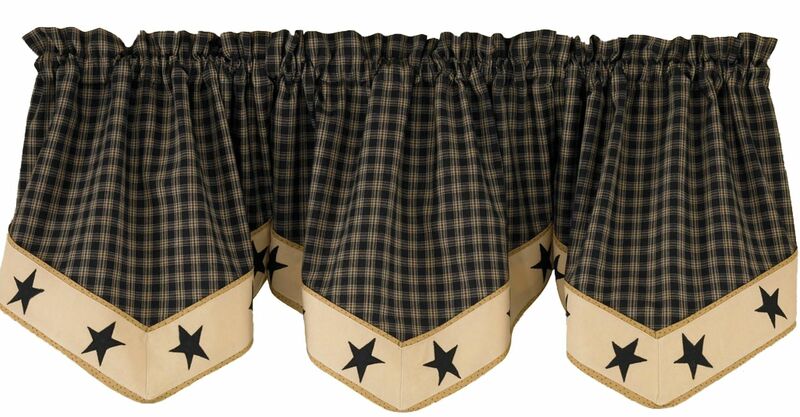 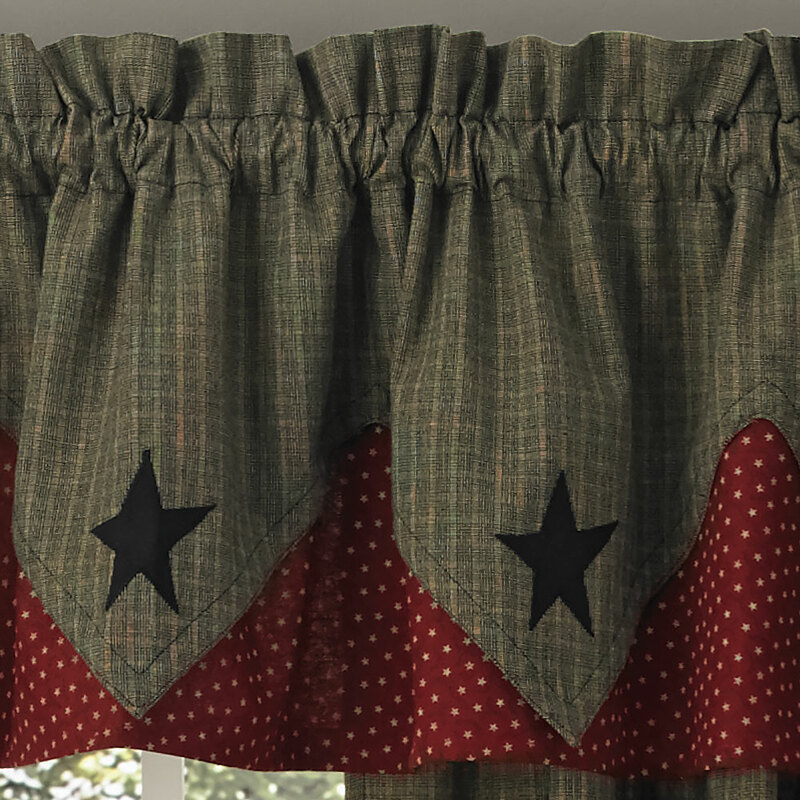 Today we’re sharing all the country curtains we have for our star-loving customers…there are quite a few! 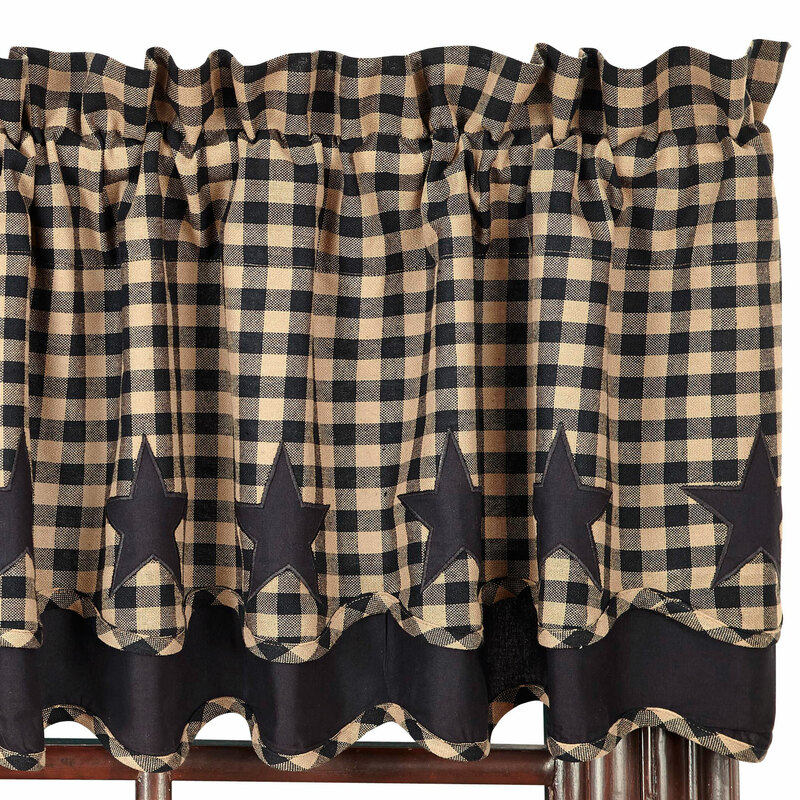 Check out the “view complete collection” tab on the product pages below to view more from each collection. 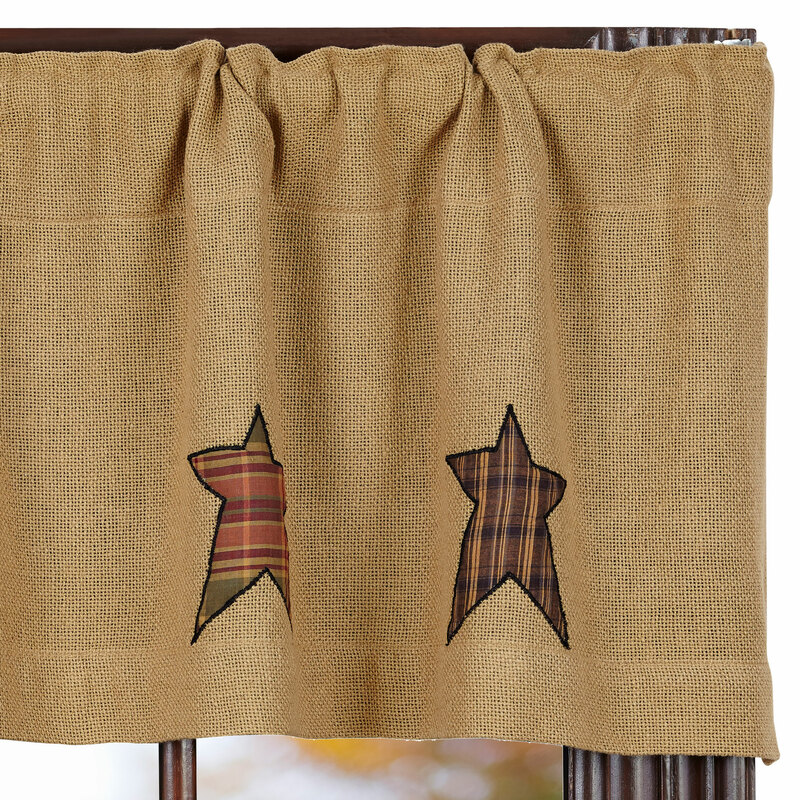 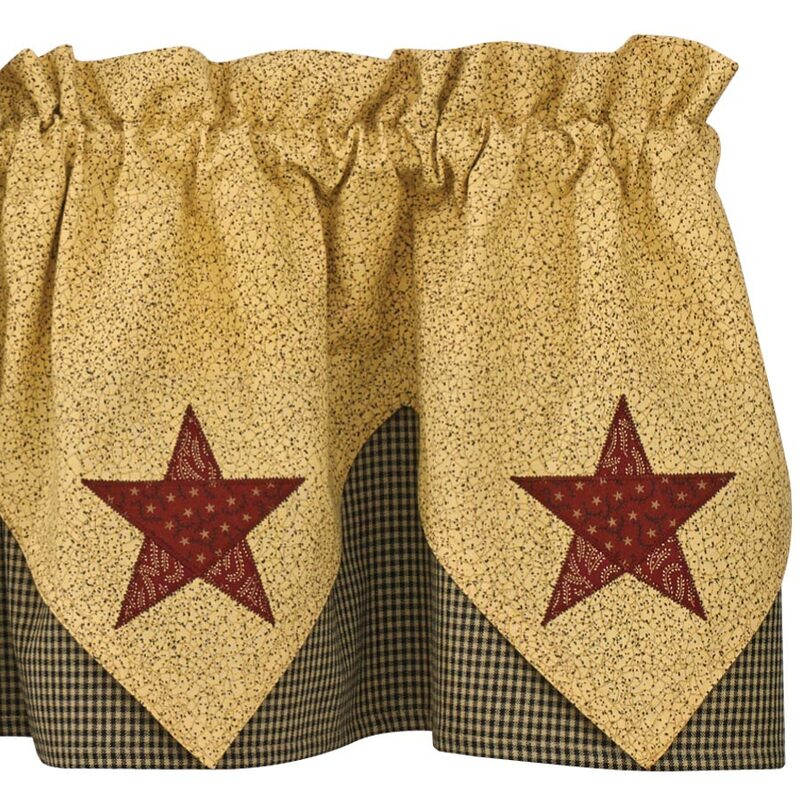 And check out our the rest of our star-themed country decor to coordinate and complete the look. 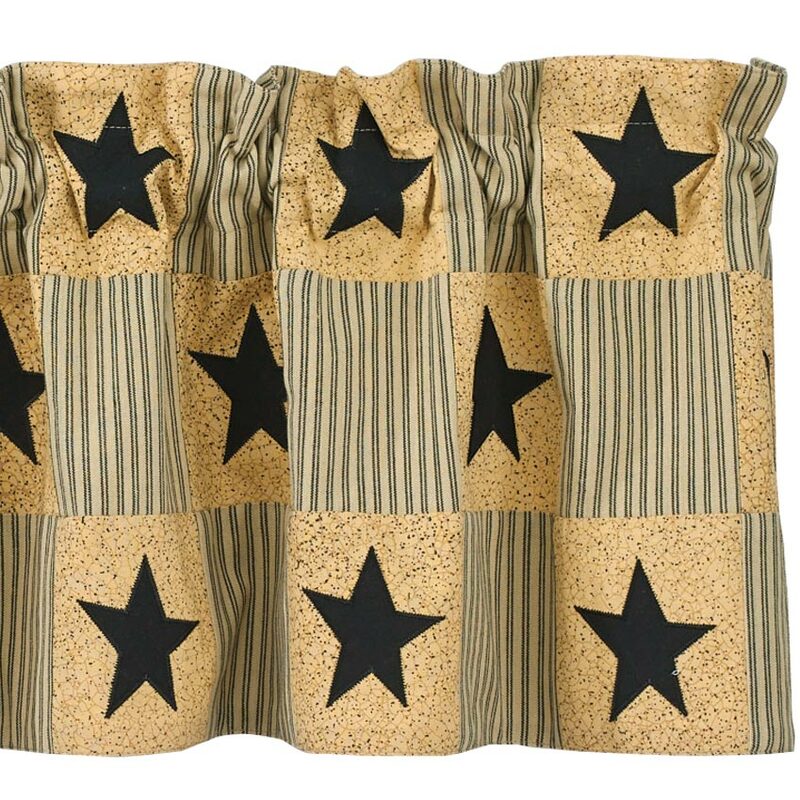 Also check out our blog post 10 Kitchen All-Stars!